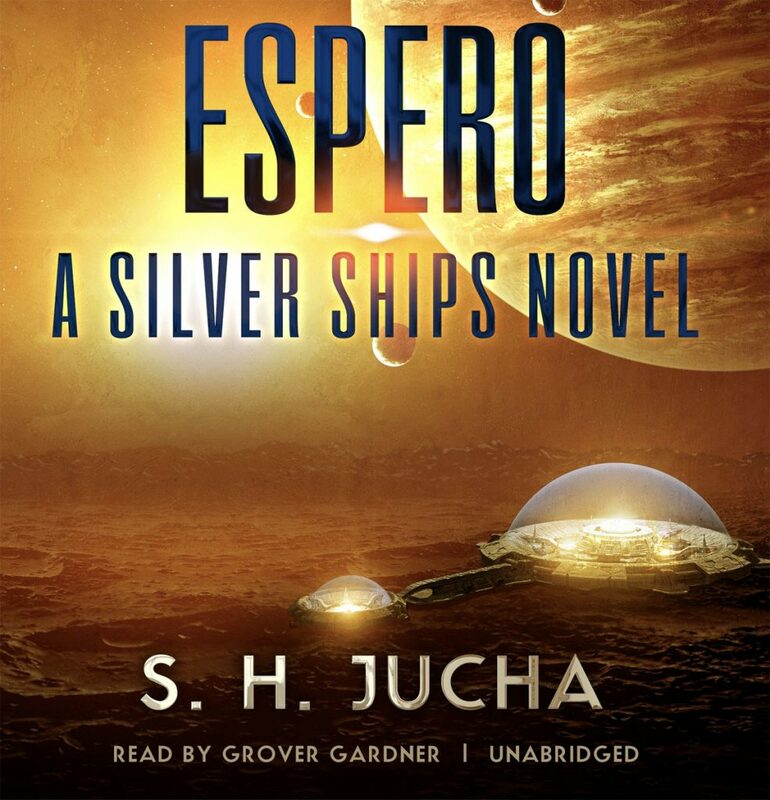 For those individuals that enjoy their dose of the Silver Ships series in audiobook form, “Espero” has been released through Amazon and Audible. Grover Gardner is still narrating the series. Thanks, Grover! This entry was posted in Readers, Uncategorized on March 28, 2017 by Scott Jucha.